Hu Houkun, Deputy Chairman/President at Huawei said at the World Economic Forum that their first 5G-enabled Android smartphone will also be equipped with a foldable display, which will be launched in mid-2019. Seems Samsung and LG have already designed their own models and they will be presented at CES 2019. According to President of Western European Region, Huawei Investment & Holding, Vincent Pang’s speed made at ‘Huawei Innovation Day’ event in Rome, Huawei’s first 5G smartphone is expected to be displayed at MWC 2019 next year and then enter the consumer market in the third quarter of 2019. Moreover, it will use a foldable screen design. Thus, there are at least two official confirmations of the foldable smartphone with a 5G support. It is worth mentioning that, because the current Kirin 980 processor does not have a built-in 5G chip, it’s assumed the 5G connectivity will be supported through the in Balong 5000 chip. 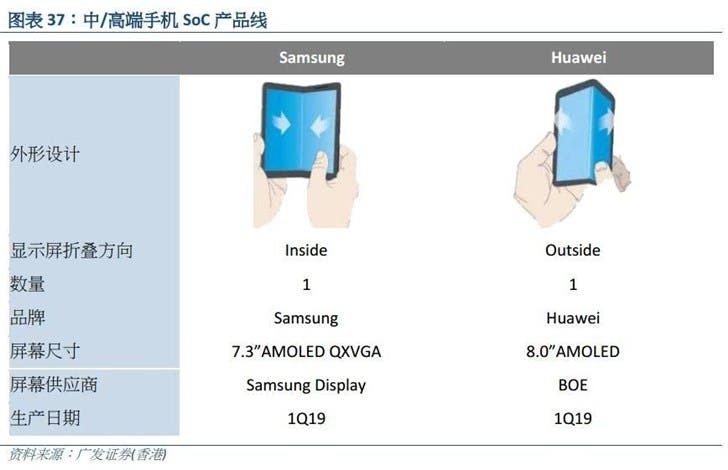 Huawei executives did not disclose more information about the upcoming model, but according to the report of the ‘Greater China’ smartphone industry chain, released by GF Securities (Hong Kong), Huawei’s new folding smartphone will be equipped with an 8.0-inch BOE display. At the same time, the report also revealed that Huawei’s collapsible prototype will use a bi-metal shell (front and rear) design, and a new ultra-thin battery will be used to control the thickness of the fuselage. In terms of pricing, it is not going to be cheap because this handset will combine two innovative features of 5G connectivity and foldable screen. 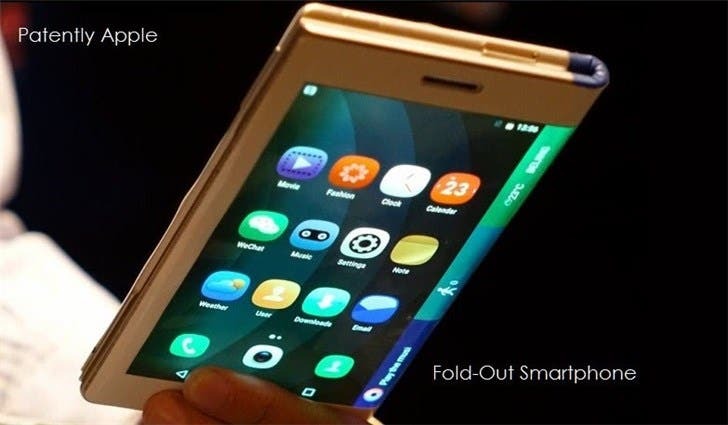 According to Huawei CEO, Yu Chengdong, Huawei’s first foldable screen phone may cost more than $1,000. By the way, Google is adjusting the Android system to better suit foldable phones.